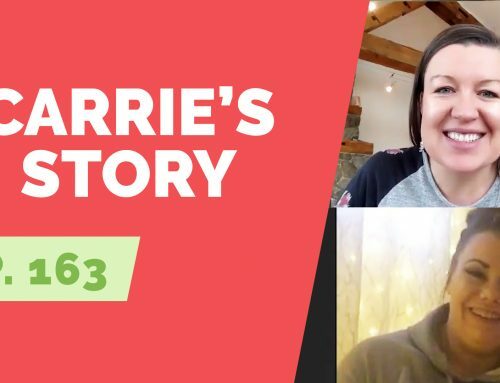 In today’s episode, Annie gives us a sneak peek at an upcoming podcast she will be doing with an inspirational man she met during a recent speaking engagement. Listen in as Annie shares why she finds this individual to have a story worth sharing. Annie also refreshes us on some alarming statistics surrounding the culture of alcohol in our country – sobering statistics we all need to hear. I actually spent the last two days in Nashville, Tennessee. I was speaking at a conference of 1000 women, it’s called Lady Boss Live, and it was an incredible conference. Lady Boss is a weight loss program that really focuses on the foundation of helping people not only lose weight, but do it by loving themselves, accepting themselves, and really transforming themselves so that the crutch that they’re going for, food, is not central to their lives. Learn more about the ugly side of alcohol. Start reading This Naked Mind for free today! Listen to the complete podcast for more on the ugly side of alcohol.